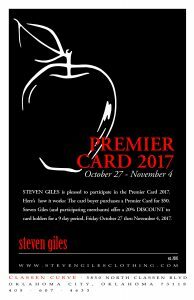 Celebrating its 18th year, Premier Card is one of the most anticipated fundraising events of the season! 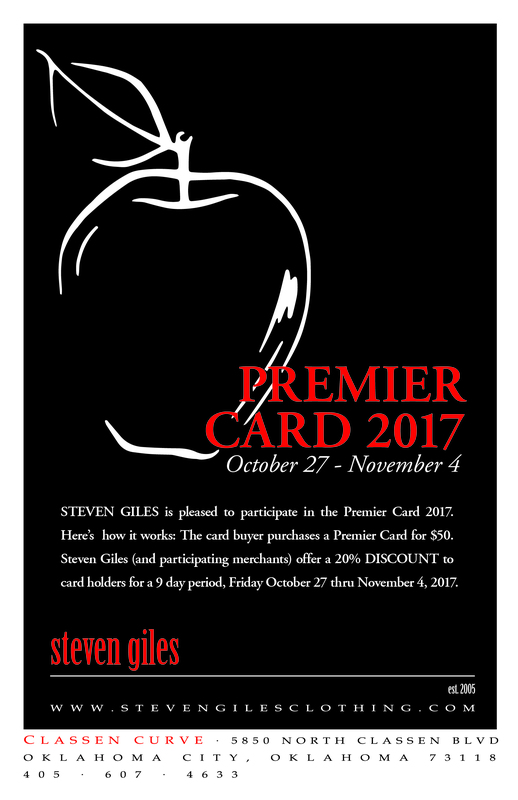 Shoppers give $50 and get their Premier Card from any participating OKC, Edmond, or Norman merchant. In return, participating merchants offer an up to 20% discount to Premier Card holders during the 10-day event. All proceeds are used to fund Payne Education Center’s teacher training programs and dyslexia advocacy efforts.